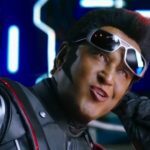 17th Day Collection of 2.0, Joins All-Time Top 20 Highest Grossing Hindi Films League! 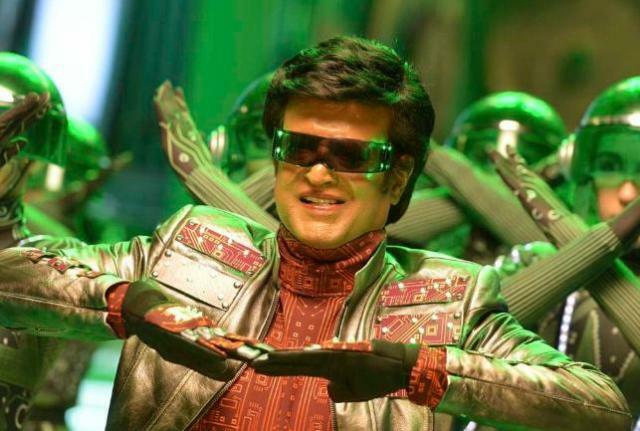 Marks the debut of Bollywood superstar Akshay Kumar in Tamil Cinema with the megastar Rajinikanth, 2.0 is showing tremendous performance at the box office since its release. Even the dubbed Hindi version of the film is getting phenomenal response across the country and has become the 20th highest grosser of all time by surpassing Hrithik Roshan’s Bang Bang (181.03 crores). 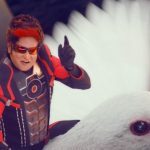 Presented by Karan Johar’s Dharma Productions & Anil Thadani’s AA Films, the Hindi version of 2.0 took an excellent start and maintained a solid pace afterward. In the 8-days extended opening week, it did the business of 139.75 crores with 97.25 crores in the 4-days weekend & 42.50 crores on weekdays. In the second week as well, S.Shankar’s directorial remained good despite newly released Kedarnath and registered the business of 38 crores that included 27 crores in the weekend and 11 crores on weekdays. After the 2 weeks, the total collection of the film was recorded at 177.75 crores. Now the biggest Indian film in history 2.0 is running in its third weekend and still has enough hold over the audience despite the new arrival Hollywood biggie Aquaman. On 3rd Friday, after a drop of 26.32%, it collected 1.40 crore. Then with a healthy jump on 3rd Saturday, it minted 2.25 crores and raised 17 days total collection to 181.40 crores nett. Including all the versions- Hindi, Tamil & Telugu, Lyca Productions’ magnum opus has raked 325 crores in the extended first week & 64 crores in the second. On 3rd Friday, it garnered the business of 4.50 crores, while 6 crores on 3rd Saturday. With this, its 17 days total domestic collection has become 399.50 crores nett (554.75 crores gross). 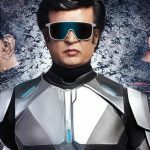 The sequel to 2010’s Enthiran (Robot), 2.0 has grossed 694 crores at the worldwide box office that included the business of 139.25 crores gross from the overseas market.